Although it may not feel like it in many parts of the country (especially in Liverpool), summer is here! The summer solstice has been and gone and, like us you are probably looking for a project or two to keep you (and the kids) entertained over those long summer days. We’ve come up with a few home and garden projects which should make for some summer time smiles. What better way to spend those long summer days than out in the fresh air making your garden that little bit more enjoyable. If you have a small or paved garden then you can add flowers and greenery by using plant pots or planters. The trouble is though that these can be very expensive, particularly if you want a lot of them or if you want to create a ‘layered’ planting effect. 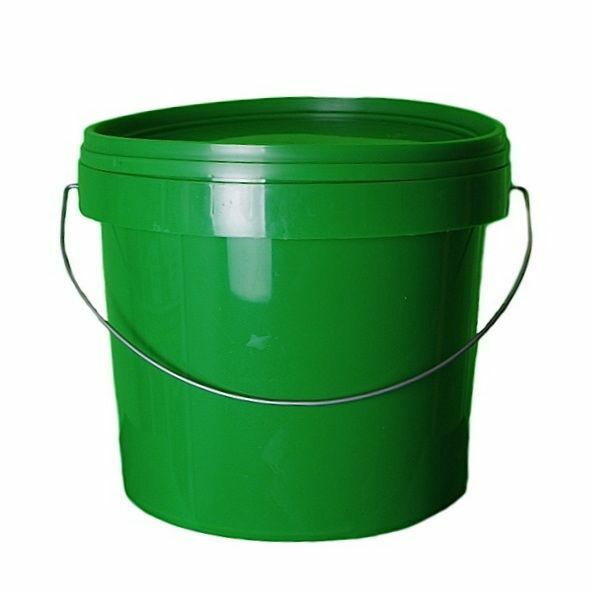 Cheaper plastic buckets are a great alternative to your traditional stone plant pots and with H&O’s extensive range of sizes and colours there is plastic plant pot to fit every garden. If you want to create a bright and vibrant outdoor area then our range of coloured buckets could be right for you. This style can look great on city balconies or in roof gardens where there is often an absence of greenery and colour. 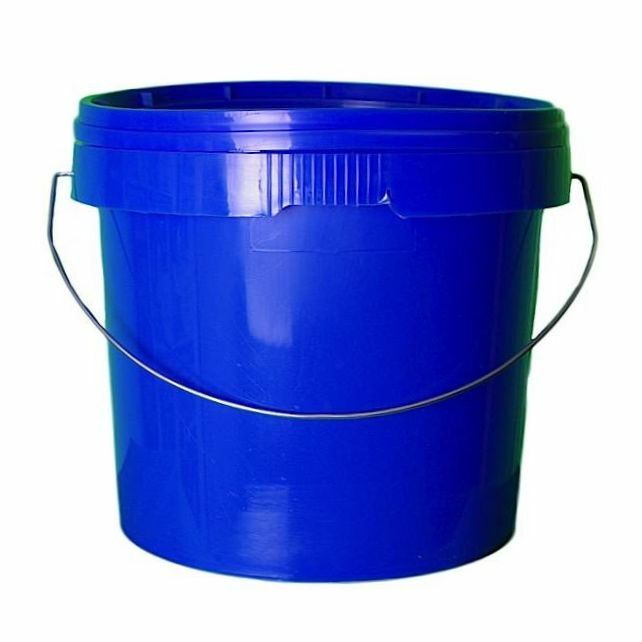 Just be sure to cut or drill some holes into the bottom of the buckets to make sure you do not overwater your plants. Water butts are a great way of being kind to the earth and recycling rainwater to be used again in the garden. Again though, these large containers can be incredibly expensive – some of the larger ones cost as much as £80. We love a good do it yourself project at H&O and this is a great one for environmentally conscious handymen and women. Our rainwater collection solution is essentially just a large plastic keg with a feed pipe running down from the gutter. You can even add a cheap stop-flow tap to give you easy access to all of the water. If you are a more serious, grow-your-own gardener then our smaller food storage containers are right for you. 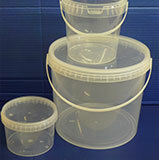 Whatever you are growing this summer – our clear, food-grade plastic pots will be able to store them. They are great for storing soups, sauces, jams and chutneys. 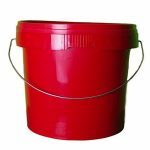 You can even use these pots to make a little extra pocket money this year. All of the clear containers come with tamper-evident lids meaning that they meet the requirements for packaging and selling food. If you prefer to enjoy your garden from afar, with a beer in your hand then we have got the right project for you. Homebrewed beers and ciders are even more rewarding than their shop-bought cousins (and some say they taste better as well). H&O offer a range of scaled-down brewing containers which are perfect for making small-batch beers and ciders to be enjoyed by friends and family. 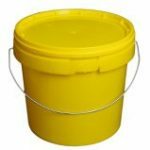 If you are serious about brewing then we recommend investing in a 30L container to make nearly 60 pints (if you’re counting). If you decide to make any of our summer projects, make sure you let us know on Twitter.